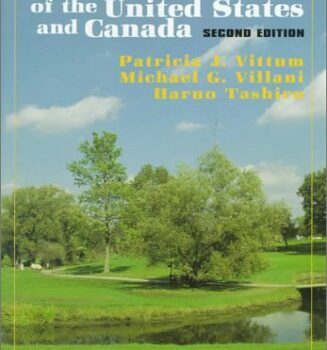 Copyright 2001 by Tapestry Press (TX), 208 pg. One of the nation’s foremost authorities on natural gardening shows how to get started, how to feed the soil and how to compost. 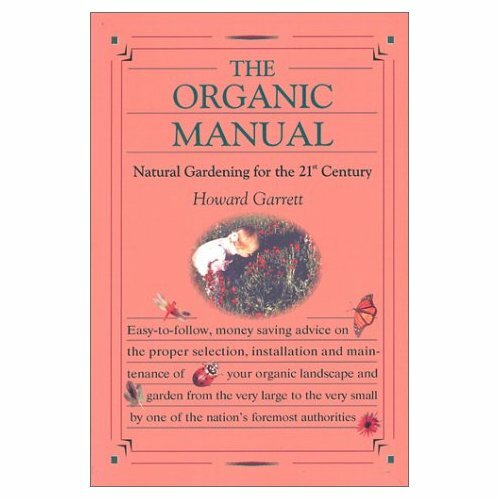 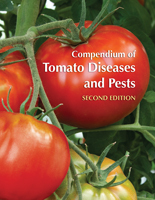 A common sense primer that includes sources for plants, organic products and beneficial insects.